Securing your child’s future isn’t as simple as making sure to provide them with inheritance and an insurance plan. You also have to give them the means to make a living and survive on their own through education. 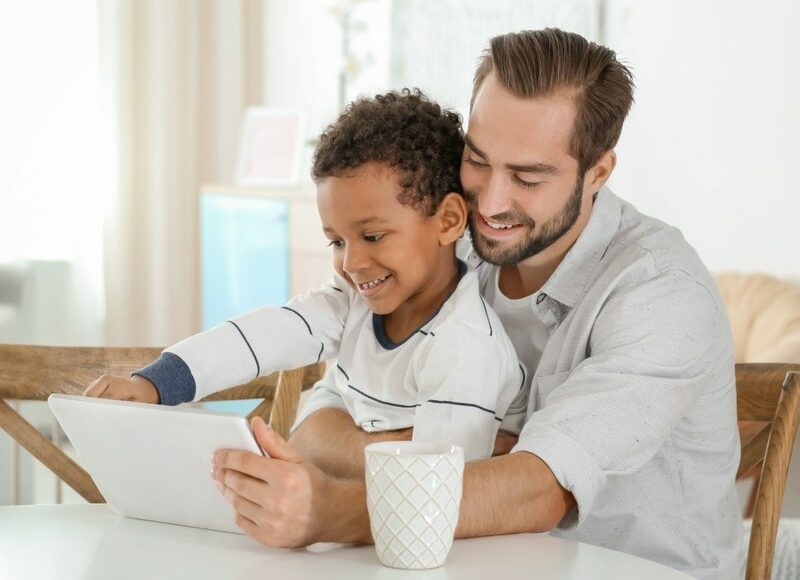 Conventional schooling has always been the choice for such, but you may also consider home learning through online courses. It’s a good alternative that will get you and your child the following benefits. With a conventional school, your child will have to learn to follow schedules and fit their activities so that they can do everything that they need to. Sometimes, however, they end up having too little time because of unfavorable circumstances, such as heavy traffic. When they take online education courses in the Philippines, they’ll be able to choose their own schedule and not have to worry about going out. Of course, they’ll still have to learn to manage their schedules now that they have more control over it. Going to a conventional educational institution has its share of expenses that, if you think about it, you can do without. You’ll need to provide money for various “necessities” such as transportation, allowances, class projects, textbooks, uniforms, and the like. These may be small payments that you make every day, but if you try calculating for an estimate of how much it would cost in a year, you might be surprised to see it add up to a significant amount. You can save on those if you let your child learn online instead. Another advantage of homeschooling your child and letting them get their education online is that you can be more invested in their learning. In a conventional setting, what will happen is that you’ll mostly just pay for their tuition and other expenses, and maybe help them with some homework. When they’re at home, you’ll have a better idea of how they’re actually doing and can provide support if they need it. However, this is not an excuse for you to do their work for them. The family is an absolutely important aspect of Philippine life. The notion of all the members going off to do their own work or study can leave this social unit wanting, bonding-wise. Some people say that the internet is causing a much greater divide within families, but the opportunities that online work and education present can do the opposite. As much as you can better support your child in their academics, they can support you as you make a living. It’s true that school is a unique experience in a conventional setting, but they can learn just as much at home through an online setup. They’ll have access to the same subjects and, if you’re worried about their social life, they can still interact with others on the internet as well as neighbors. You’ll even gain a better awareness of their educational progress, as well as their emotional state. You can be there for them as much as they’re there for you.